Please email us at taximaxx@gmail.com to obtain an application. 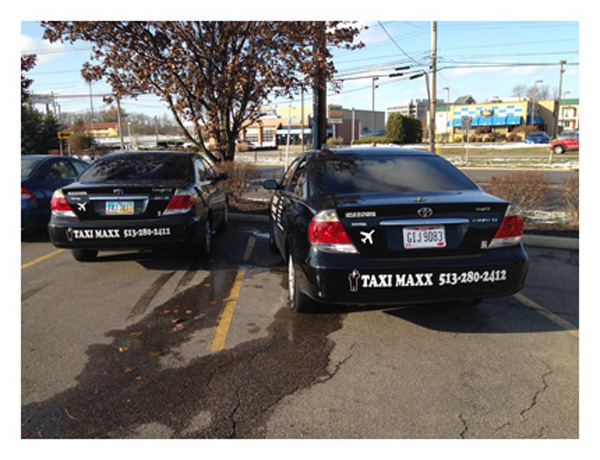 Welcome to Taxi Maxx, the hassle free, and most cost-effective way to get around Cincinnati. We are a locally owned and operated full ground transportation company. 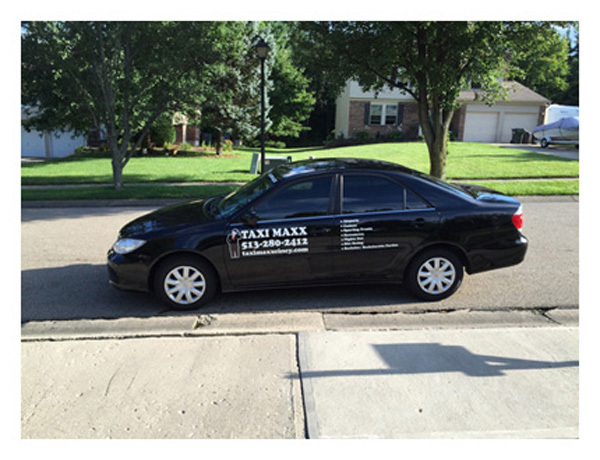 Taxi Maxx is a taxi service, shuttle service, delivery service, and car for hire, focusing on you the customer. 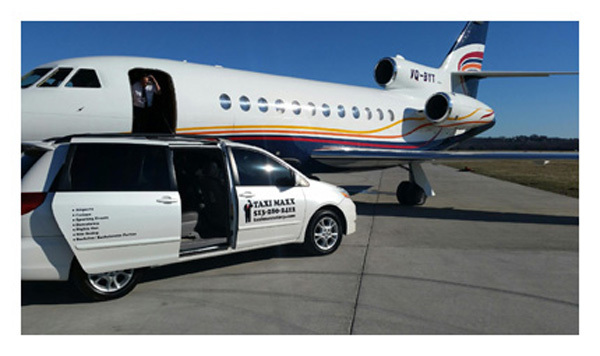 Taxi Maxx offers reliable airport service to all regional airports, tour services, sight-seeing, sales lunches, presentations and dinners, special events, casinos, clubs, weddings, bachelor/bachelorette parties, malls, sporting events, festivals, and concerts. 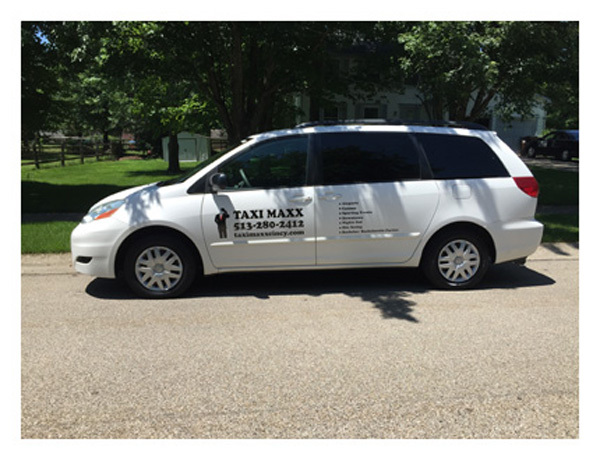 We serve Mason, Landen, Maineville, Blue Ash, Morrow, West-Chester and Indian Hill. 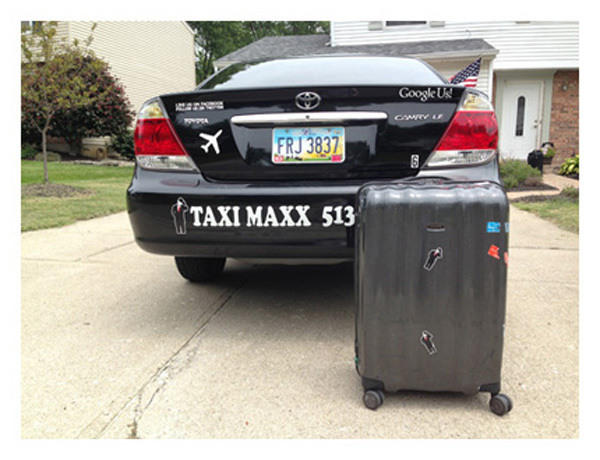 Taxi Maxx provides safe, prompt, courteous, and door to door service. Our friendly drivers, comfortable vans, luxury sedans, and reasonable rates take the hassle out of getting around Cincinnati. Available by advanced booking or on a short notice. Our company maintains its exceptional reputation by consistently providing the best possible service for our customers. • We are not responsible for missed flights. • We are not responsible for lost or stolen items. • We are not responsible for items left in vehicles. • Number of suitcases per customer is negotiable. • In order to receive a refund, you must cancel at least 24 hours prior to your scheduled pick up.